Staff at Ulidia Integrated College are dedicated to preparing our students for success when they leave the College. Every pupil receives Careers Education each year throughout their journey at the College. 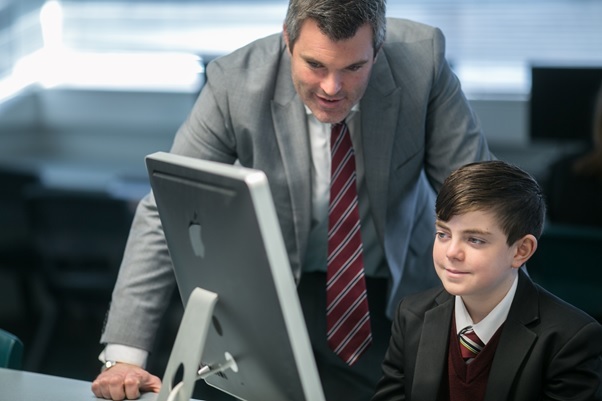 Parents and pupils are offered guidance which is customised to the pupil’s individual needs and interests during transition stages, in order to support both the parents and the pupils to make decisions which are both informed and appropriate. The College has a close working relationship with the Department for the Economy Careers Office. A dedicated Careers Adviser offers a Personal Career Planning interview for all year 12 pupils, and sixth form pupils if requested. They also provide support for parents by attending annual reviews, options events and parents’ evenings. Pupils are provided with the opportunity to undertake Work Experience in year 12 and also in the sixth form. Science, Technology, Engineering, Arts and Maths (STEAM) have been identified by the Department of Education as the areas with the largest role to play in growing our economy. 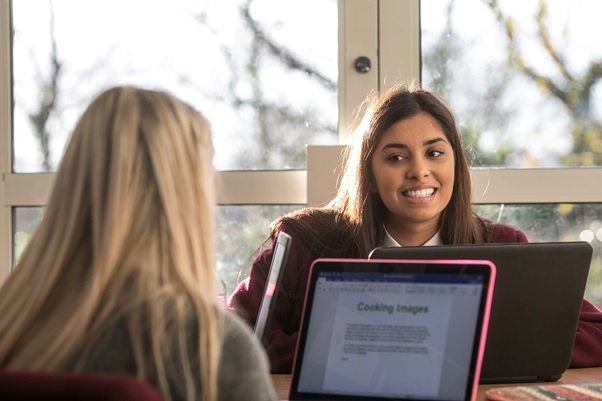 At Ulidia Integrated College, we aim to develop our pupils’ skills and understanding of the STEAM agenda, and to inspire pupils to choose to study a wide range of subjects at GCSE and A Level to enable them to access employment in growth sector industries. Careers Education, Information, Advice and Guidance (CEIAG) is the name for the services provided by the Careers Department. 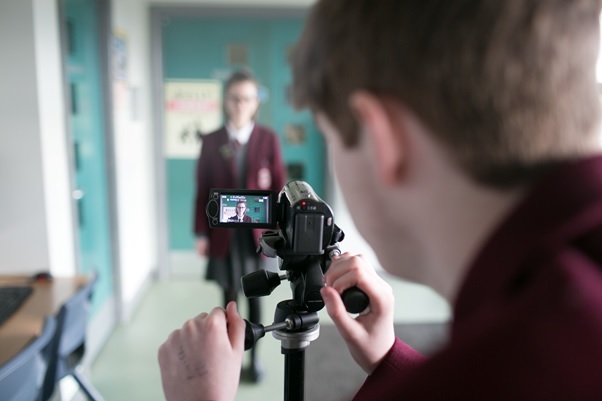 Subject specialists and other agencies develop the necessary career management and employability skills pupils will need to make them employable. These activities support our pupils to make informed choices and decisions which will affect their future education, training and employment. High importance is placed on individual guidance and provision of experiences of a variety of workplaces and professions.